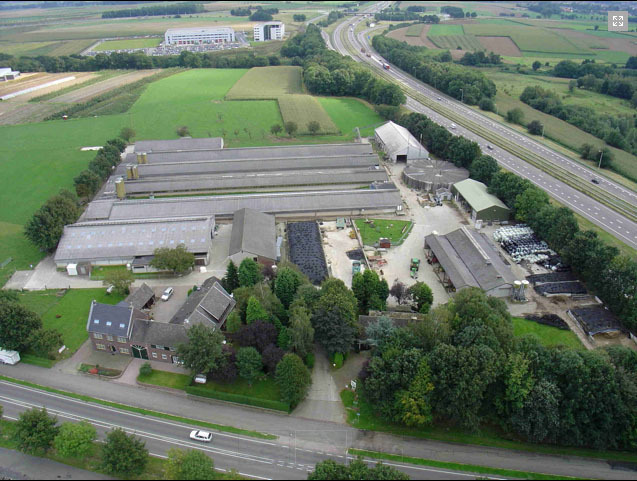 Soureth Holsteins dominates Dutch top production ranking! Baxter Lilac Z VG-88-NL 2yr. is one of the highest producing 2yr. Old's ever! She is a Baxter straight out of Comestar Goldwyn Lilac VG-89-CAN 4yr. (MAX). 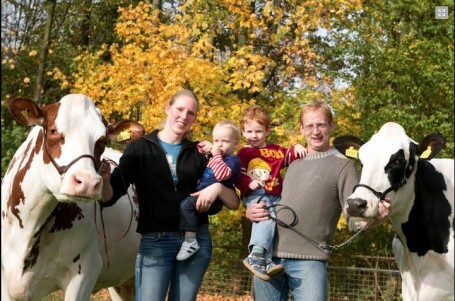 We are working with Baxter Lilac Z and her fantastic offspring. 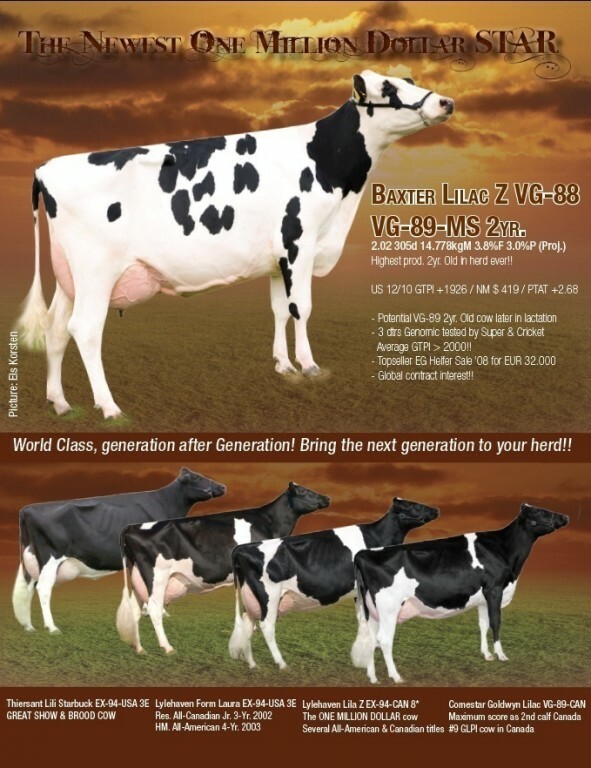 Soureth Lexia 376 VG-87-NL 2yr. #1 R&W Production Cow in Holland! Soureth Gelina 362 VG-87-NL 2yr. 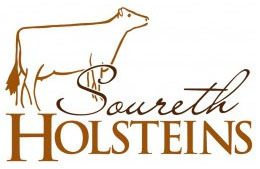 Soureth Catherine 415 GP-84-NL 2yr. Soureth Ruby Do VG-86-NL 2yr. Outcross from the Ladys-Manor cow family!